There are four master classes on the Cannes schedule this year, including talks by film icons John Travolta, Christopher Nolan and Gary Oldman. 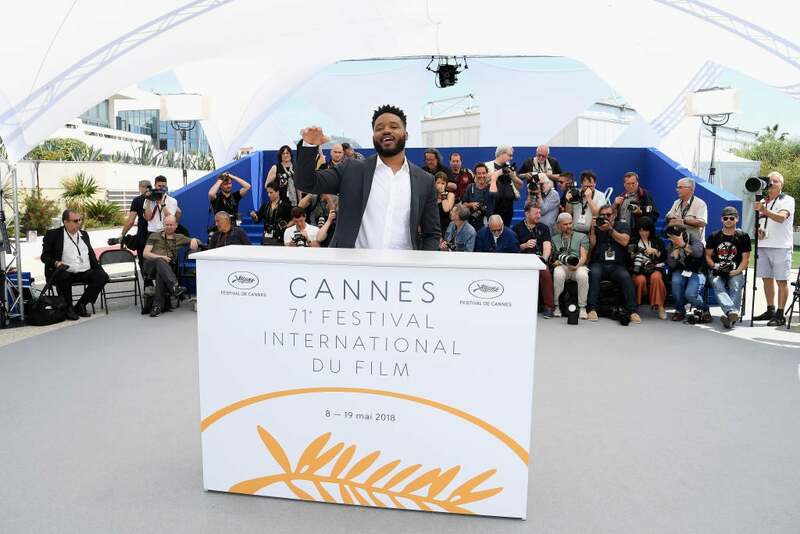 To start, Ryan Coogler kicked things off with an intimate, free-flowing and wide-ranging two-hour conversation with Elvis Mitchell in front of a packed Salle Buñuel. The audience was mostly young, enthusiastic and included many “Africans” – the word often used by Coogler during the evening to designate those descended from colonized and/or enslaved peoples: the black diaspora connected – whichever the current country of residence - by a shared legacy of oppression and injustice. Mitchell and the director of Fruitvale Station, Creed and most recently of a little movie called Black Panther (which showed here on the big Plage screen on the beach), discussed the special meaning that film, and its imagination of an uncolonized African nation, holds for black audiences (with Mitchell calling it the “defining event of the 21st century”, from an African American film perspective). And frequent applause and shouts of approval from the many French-Africans in the audience confirmed that fact. 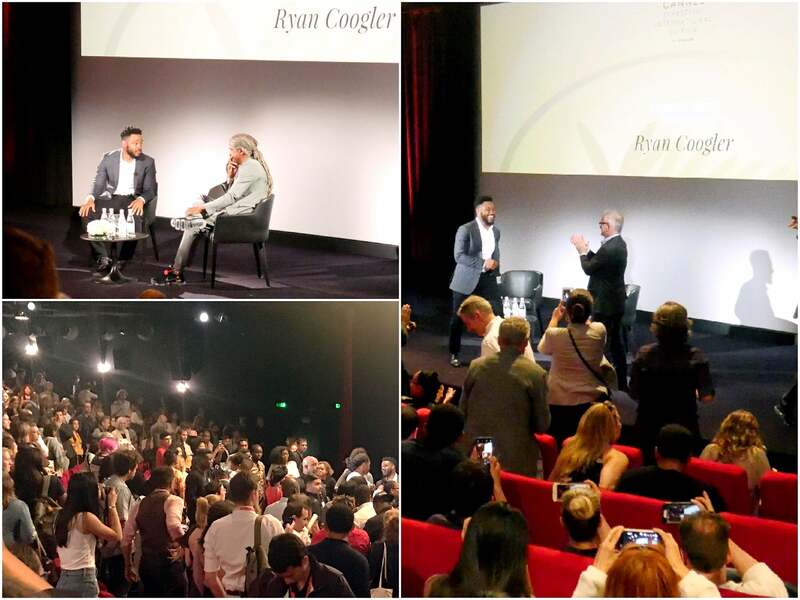 Scenes from a master class: Ryan Coogler with Elvis Mitchell and introduced by Thierry Fremaux, speaking to a Salle Buñuel filled to capacity. Now that the drum roll has gone truly global and Panther recently became the third-highest grossing film of all time, talk inevitably turned to a potential sequel with Mitchell wishing Coogler he would get that chance and the director indicating that a sequel could showcase the women of the story, even more, indicating that the film’s female stars could "easily carry their own movie" and would reflect the reality of African societies in which women often play a more pre-eminent role than the men. A line which received the loudest applause of the night.